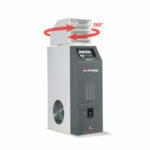 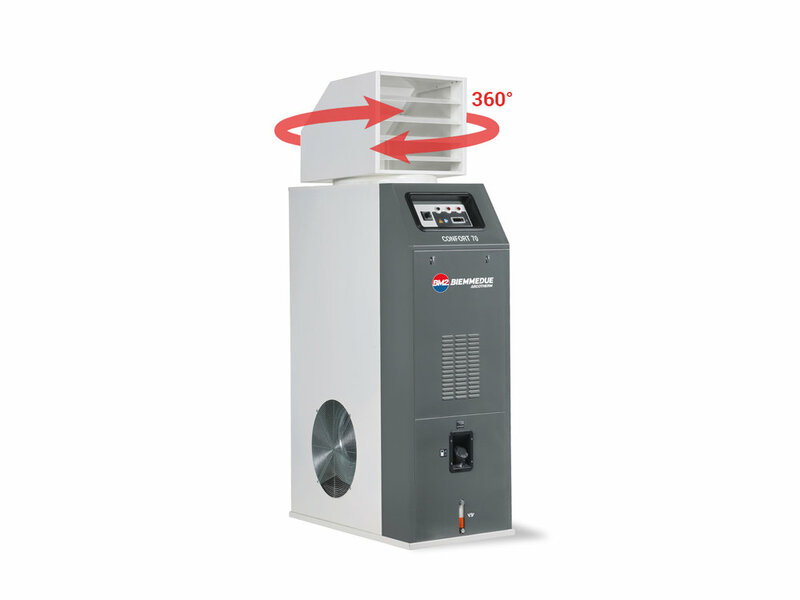 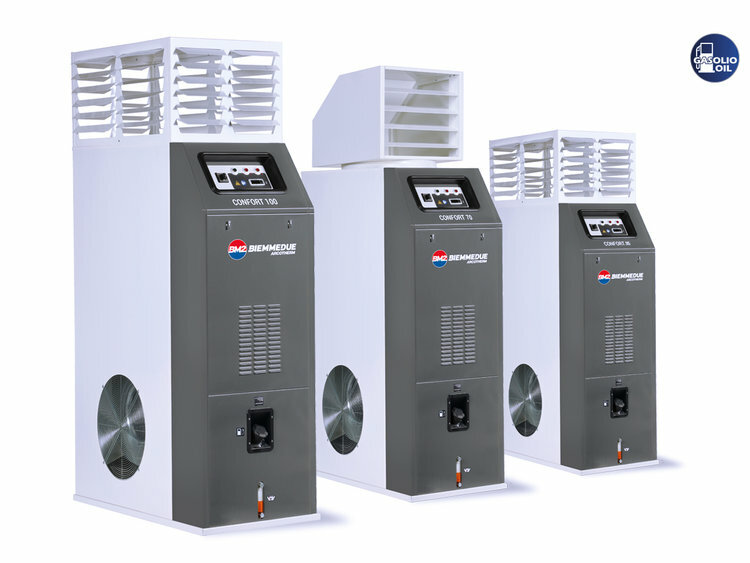 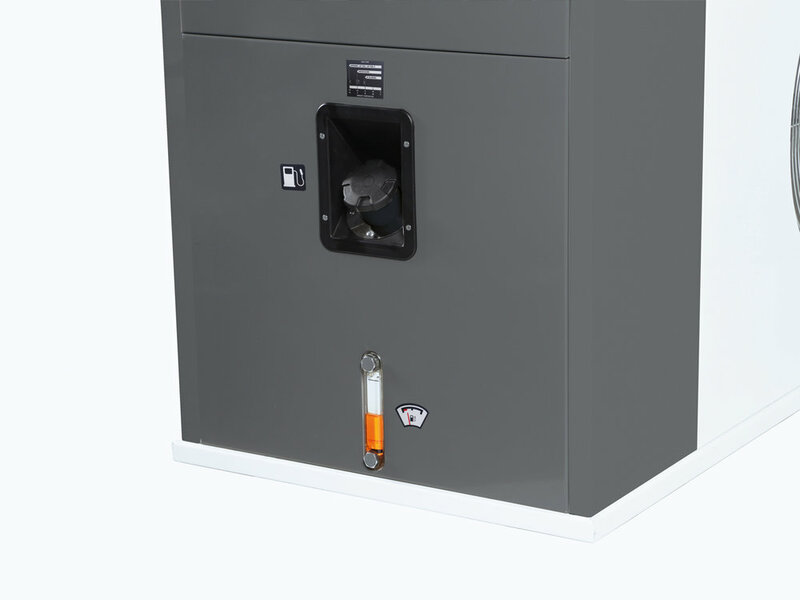 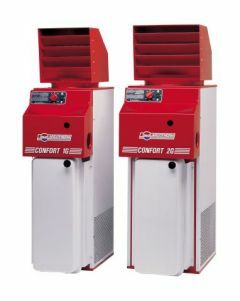 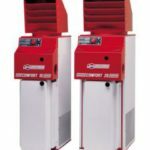 Compact plug & play cabinet heaters : indirect combustion heaters burner with chimney connection. 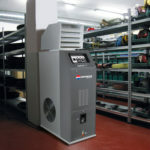 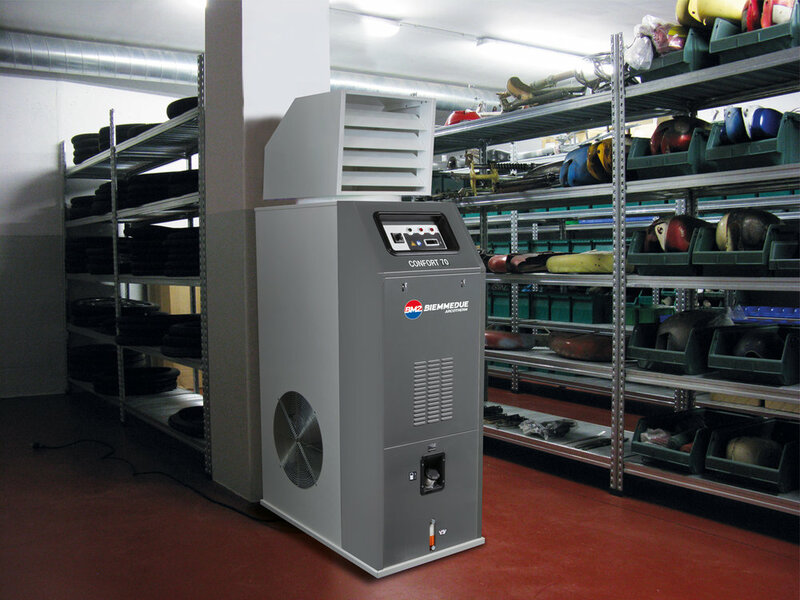 Ideal heater for medium-sized workspaces, workshops, warehouses and temporary sales areas and retail outlets . 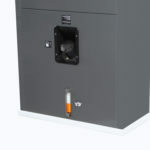 With integrated fuel tank.